Lillian is the youngest of three children and an orphan. Her mother was poisoned when she was a baby, and her father died from excessive alcohol intake a few years later. Lillian does not clearly remember either parent. After the death of her father, she lived with her grandmother and three cousins who had no parents either. Lillian worked collecting water and firewood from the village and selling it to earn money. She would also dig in other people’s gardens for money. She would attend school when there was not household work or childcare demanded of her. 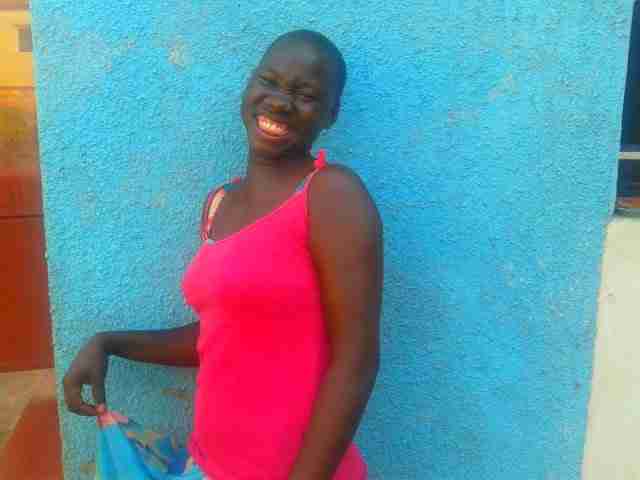 Eventually the work became too much and she had to drop out of school. 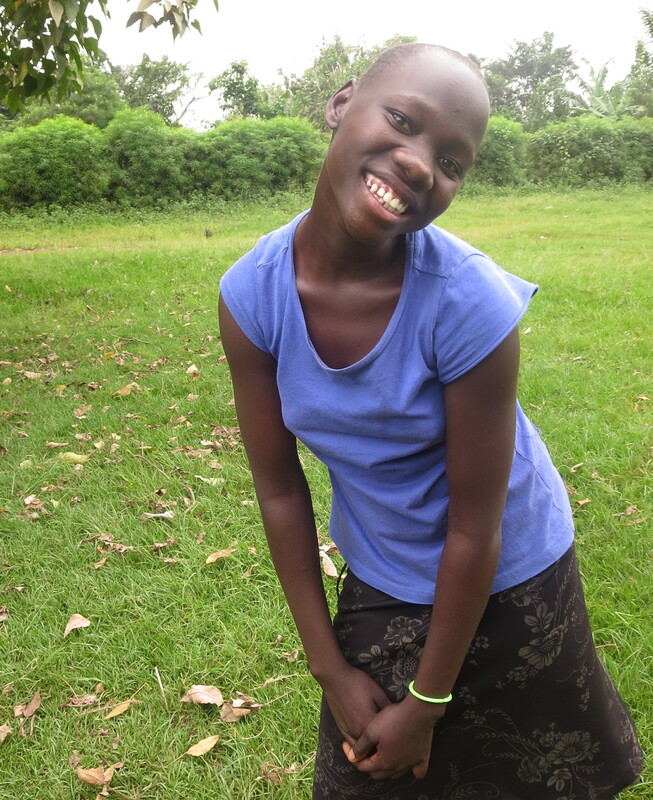 Now that she has joined the PFP family, Lillian attends one of the best primary boarding schools in Uganda. She has a safe home and plenty of food. 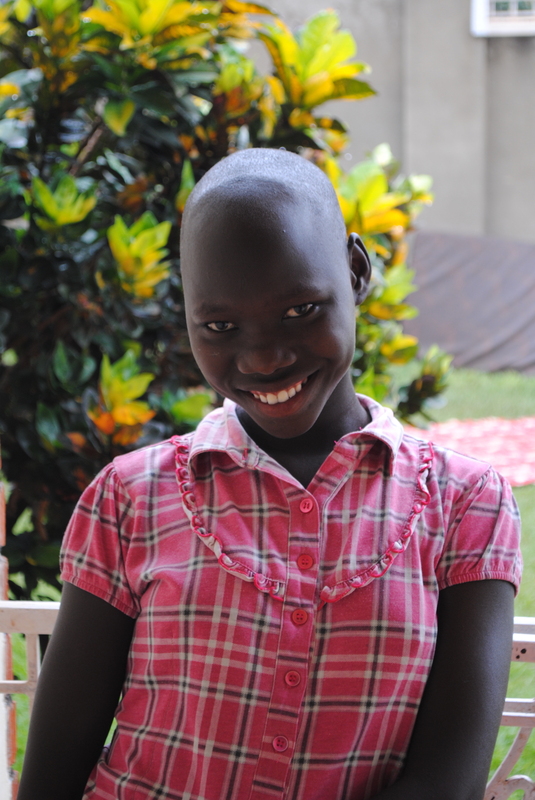 She enjoys reading and learning skills like sewing, shoe repair and beadwork. She was relieved to have the good opportunity to leave her situation in Moroto, and promises to work hard so one day she can return to help her family.